UK X-Reference – Find the type of kit you want; or didn’t know you did! « A PINTO IS AN ENGINE; NOT JUST A BEAN! 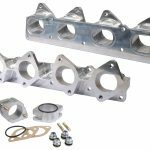 Webcon has just introduced a new inlet manifold to allow a pair of Weber DCOE carburettors or DCOE-style throttle bodies to be installed on the Ford Duratec engine. 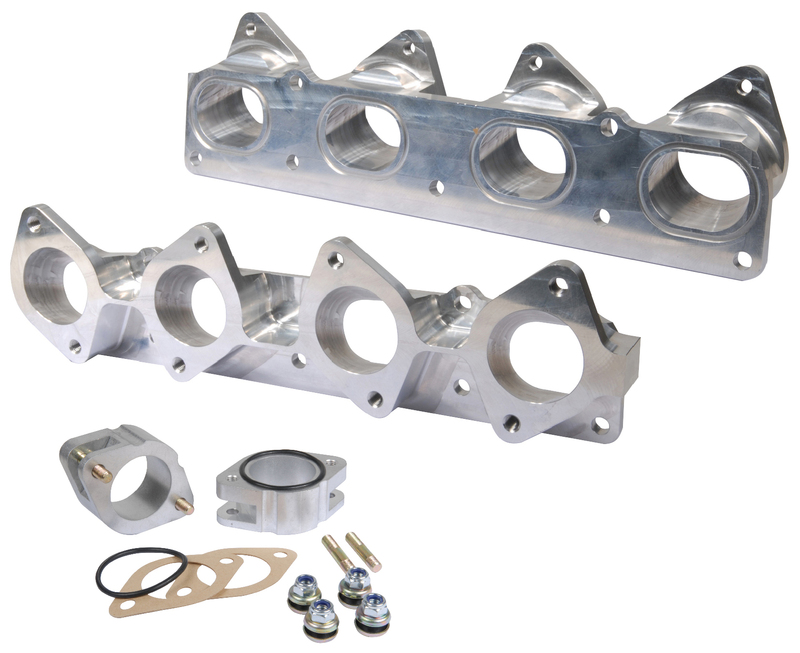 Webcon’s engineers designed the new manifold and CNC-manufactured it from billet aluminium to have a thickness of just 35mm from face to face; this makes it ideal for transverse engine installations such as the Lotus Elise Duratec transplant. However, when used with Webcon’s 32mm manifold extenders, the depth jumps to 67mm making it equally perfect for rear wheel drive installations where a longer intake allows for greater mid-range torque. Available now from 01932 787 100 or visit www.webcon.co.uk ENDS. Print article This entry was posted by admin on April 4, 2019 at 6:39 pm, and is filed under News. Follow any responses to this post through RSS 2.0. Both comments and pings are currently closed.